Listen in as Heather and Jon chat with award-winning film maker Marc Smolowitz about his upcoming film "The G Word". 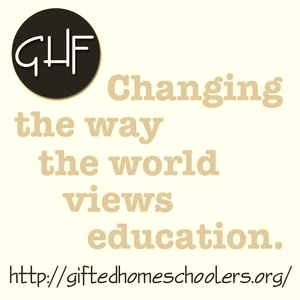 As most conversations with gifted, creative folks go, this episode covers a plethora of topics, including the upcoming film, anti-intellectualism, generational theory, and who gets to be gifted in the American system. Newer Postepisode one hundred and thirteen: audio blog "ode to the suckiness of being gifted"